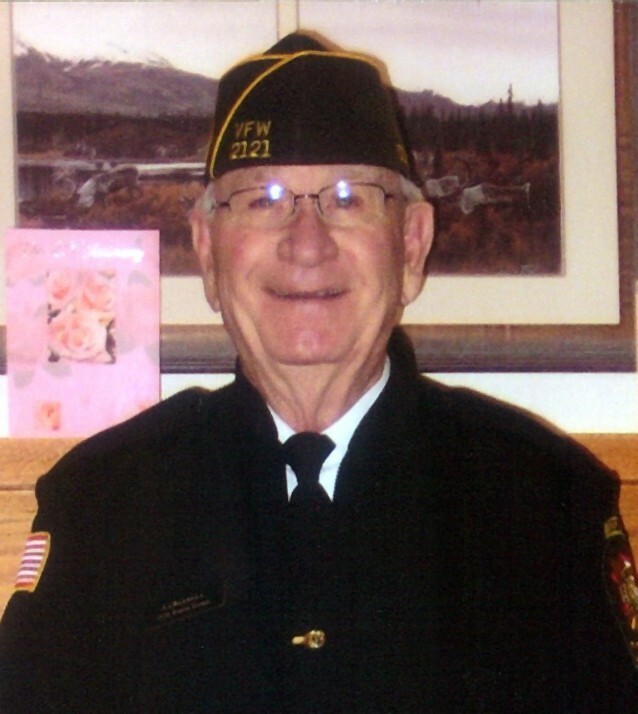 Vito Thomas LaBarbara, 83, of Greleey, passed away on September 23, 2018 in Lakewood, Colorado. He was born to Thomas and Eva (Olson) LaBarbara on January 12, 1935 in Denver, Colorado. Vito proudly served in the Marine Corp and was long time member of the Union Colony Marine Corp League Honor Guard VFW Post 2121. He attended and graduated with a bachelor’s degree from UNC in 1961. Vito worked for Burroughs Wellcome as a District Manager from 1965-1995 until retirement. Vito loved people, traveling, and being outdoors, landscape painting, wood working, good food and spin class at WOW (Workout West). He loved his children and his grandchildren. Vito was full of life and never met a stranger. Vito also loved substitute teaching at Eaton middle and high schools. He volunteered with Ride the Rockies and NCMC in Greeley. He is survived by his son, John and wife Angela LaBarbara of Lakewood, Colorado; grandchildren, John David LaBarbara Jr., Mark LaBarbara, Alix and husband Beaux Davis, Shelby Unruh and James LaBarbara; 4 great grandchildren and many extended family and friends. Vito was proceded in death by his parents; son, Steven LaBarbara; sisters, Charlotte Lombordi, Catherine Testa. Visitation will be held from 4-7 pm on Tuesday, October 2, 2018 at Adamson Funeral Home, 2000 47th Avenue in Greeley, Colorado. Rosary at 10:30 am on Thursday, October 4, 2018 followed by Funeral Mass at 11:00 am; both at Christ on the Mountain Catholic Church, 13922 W. Utah Ave. in Lakewood. We encourage you to share any memorable photos or stories about Vito. All tributes placed on and purchased through this memorial website will remain on in perpetuity for future generations.